Dave Sandford is a professional sports photographer of 18 years whose hometown is London, Ontario, Canada. Over the past 4 weeks, for 2 to 3 days per week, Sandford has been driving 45 minutes to Lake Erie, spending up to 6 hours a day photographing the lake. 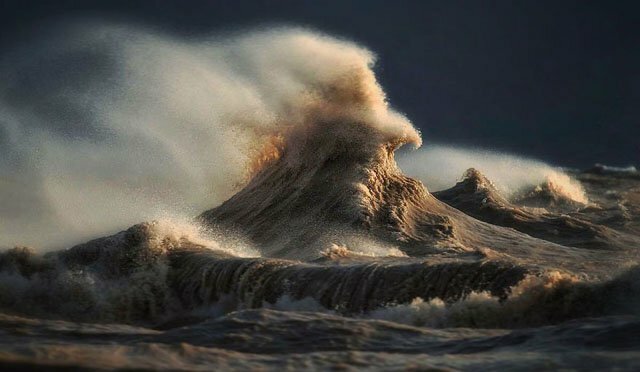 The photos are awe-inspiring: Sandford gets in the water and shoots the powerful choppy waves in a way that makes them look like epic mountain peaks that are exploding into the atmosphere. 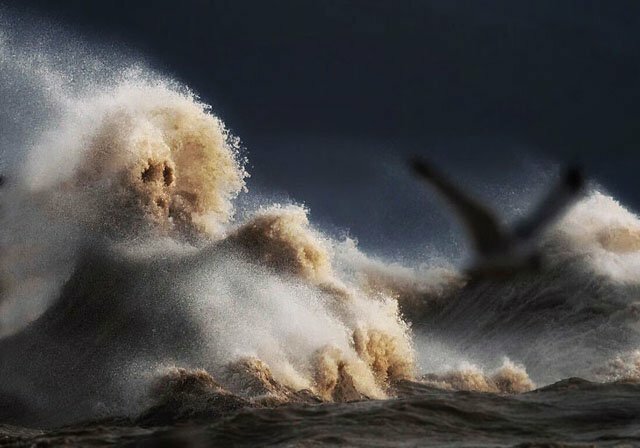 Sandford focuses on Erie in the last few months of the year when the Great Lakes often act more like oceans than lakes: the arrival of cold, windy weather comes with violent waves — Erie has caused thousands of shipwrecks over the past centuries. All of the photos seen here were captured with a Canon 1D X, a 400mm lens, and a 70-200mm lens, housed inside an Aquatech sports housing. The conditions are fierce: wind gusts reach 60+ mph, the average water temperature is about 52° F, and waves can reach a staggering 25 feet in height. 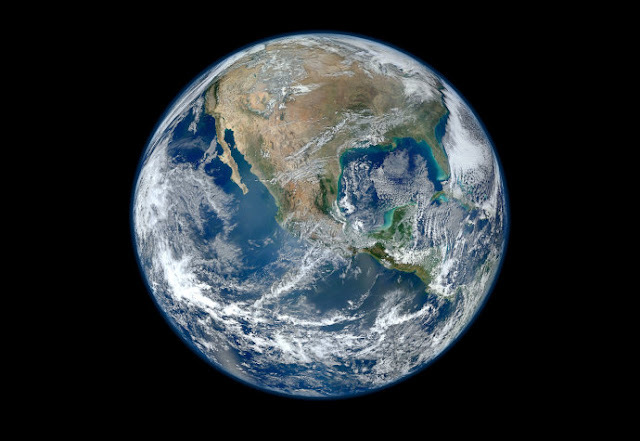 You can find more of Sandford’s work on his Instagram page and his website.